In today’s era of mobile phones, mobile users are increasing steadily over the desktop. Is your business website up to the challenge? Have you noticed the next to search results on mobile. It is time; you need an AMP website. 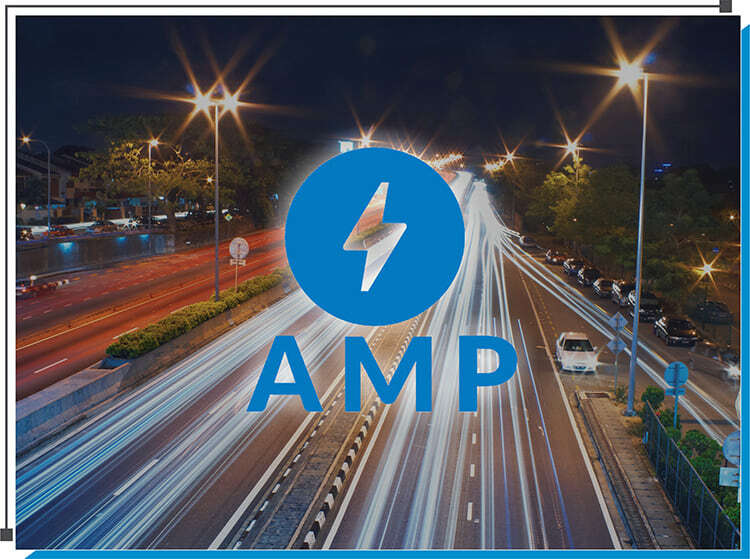 Accelerated Mobile Pages (AMP) is a Google initiative for mobile websites following it strict guidelines. It is an extremely fast mobile-only framework where Google caches your website and loads it for your visitors. With our highly skilled web developers, depending on the complexity and the size of your website, we can either move your existing website to AMP or deliver a brand new AMP website. Whatever the case, the results will be tremendous for your business. As the worldwide mobile traffic increases steadily, your business will get better exposure, higher rankings and more visitors. Give us a call or fill out the form to get in touch.